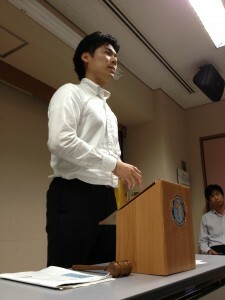 Tonight’s final speaker is Fno. 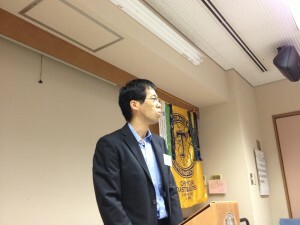 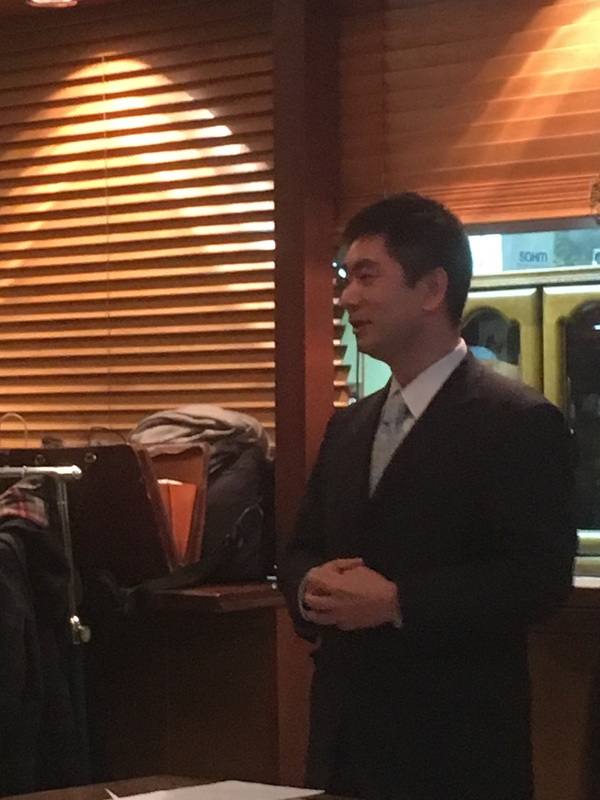 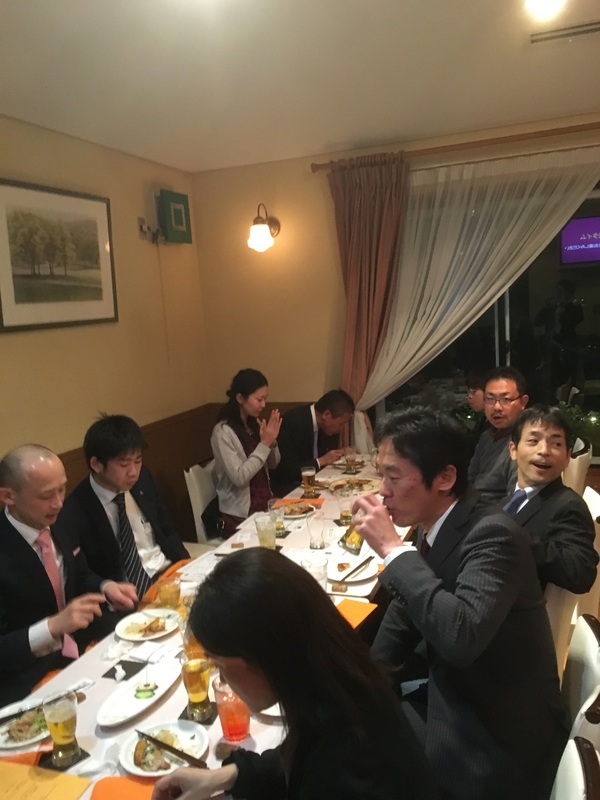 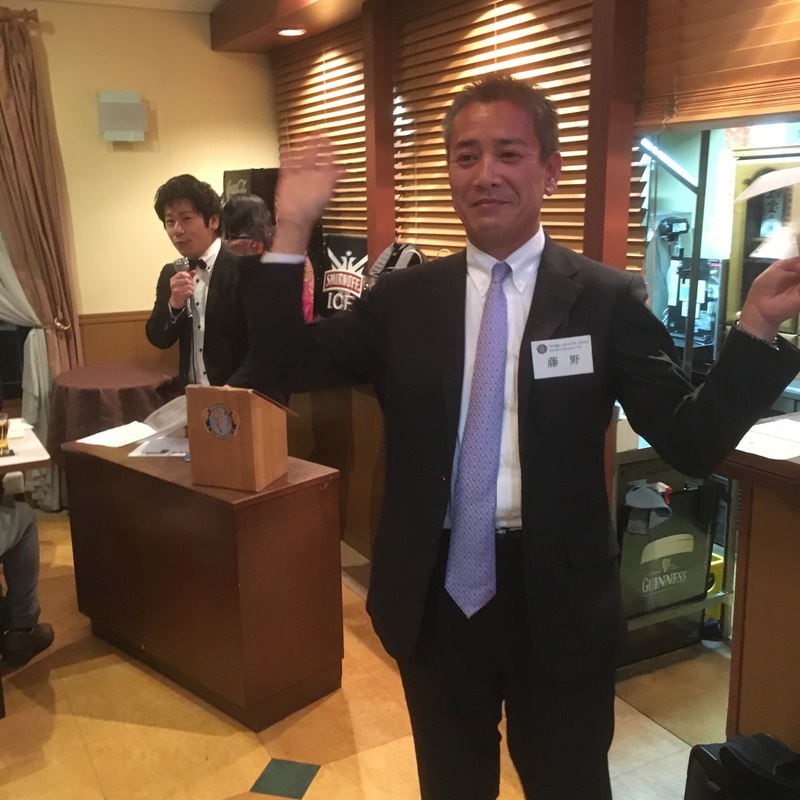 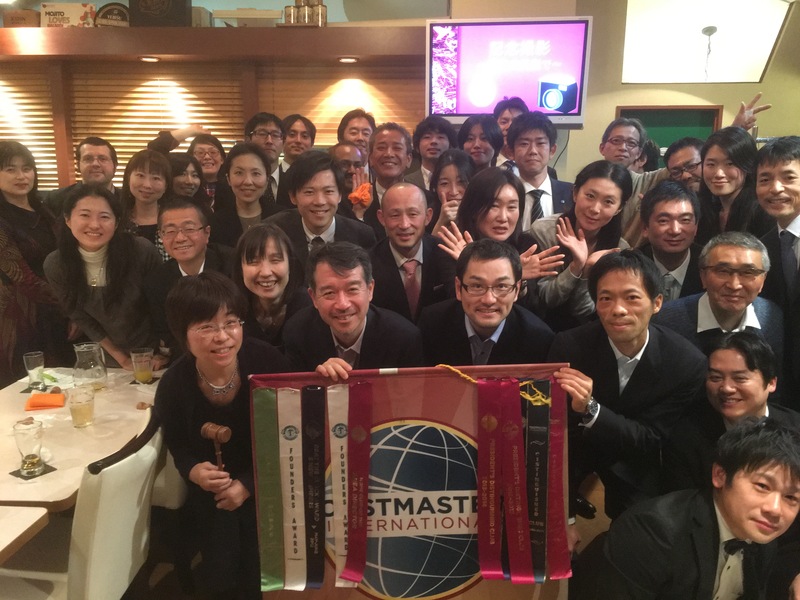 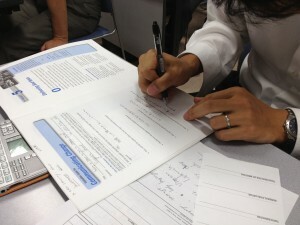 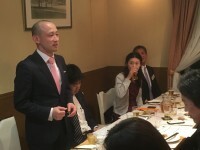 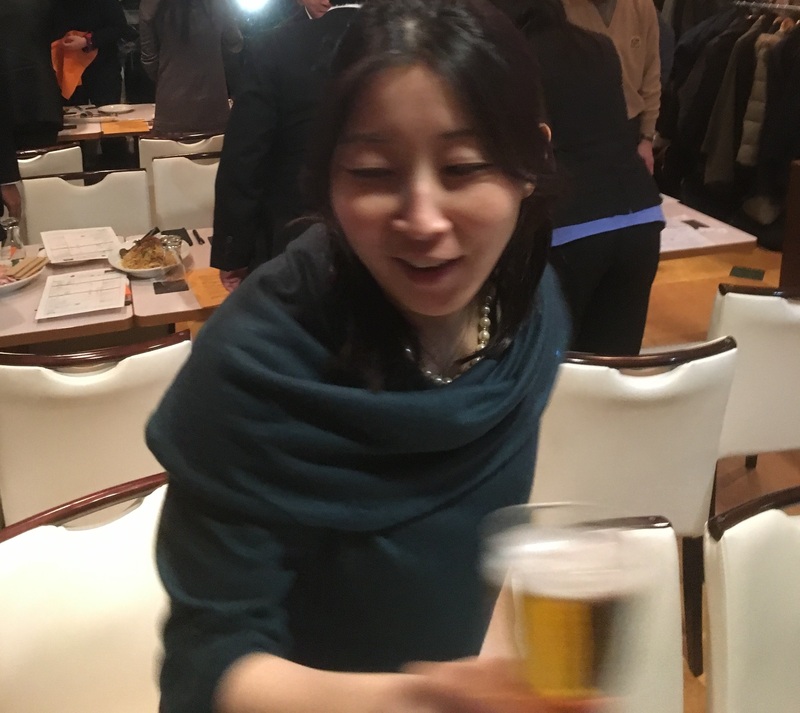 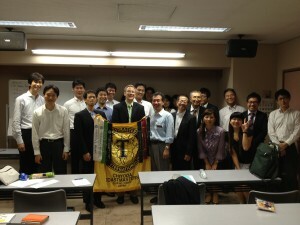 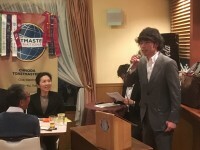 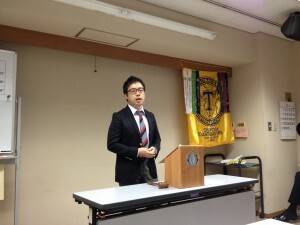 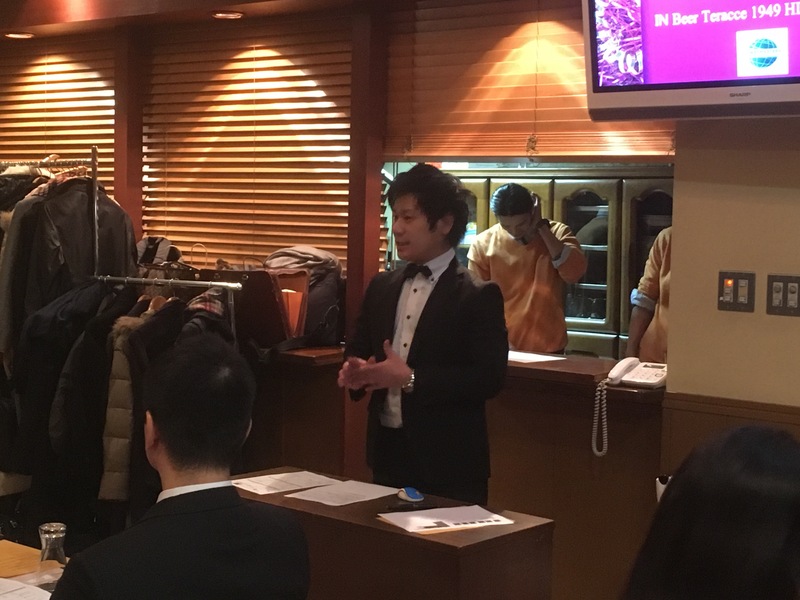 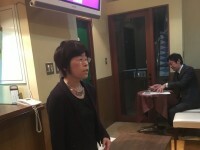 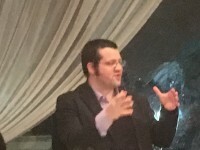 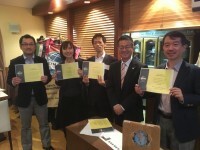 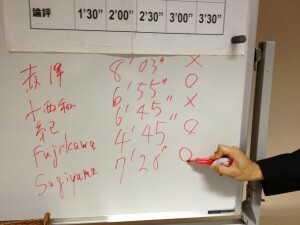 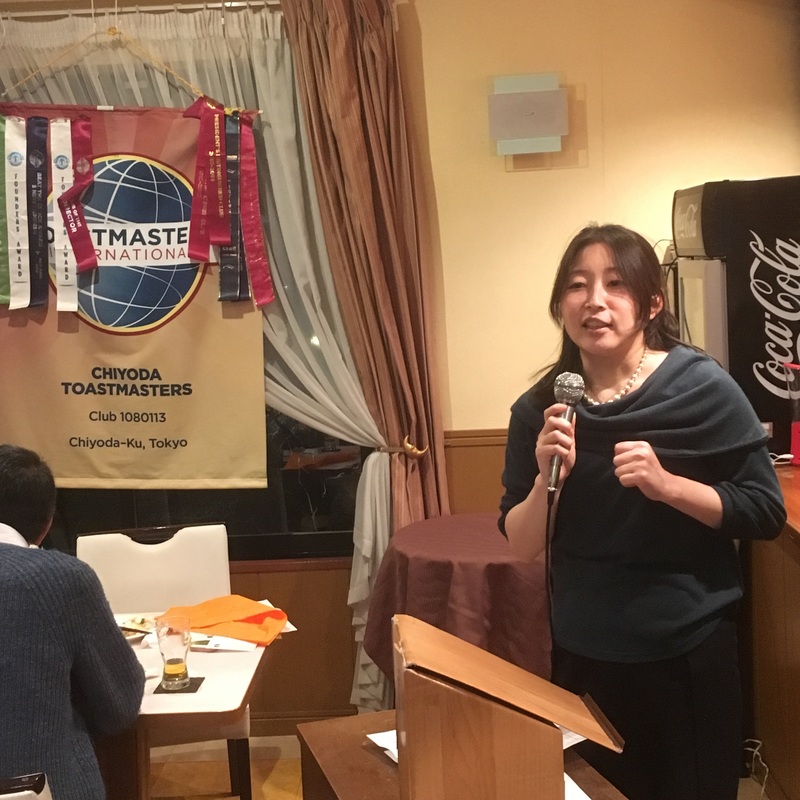 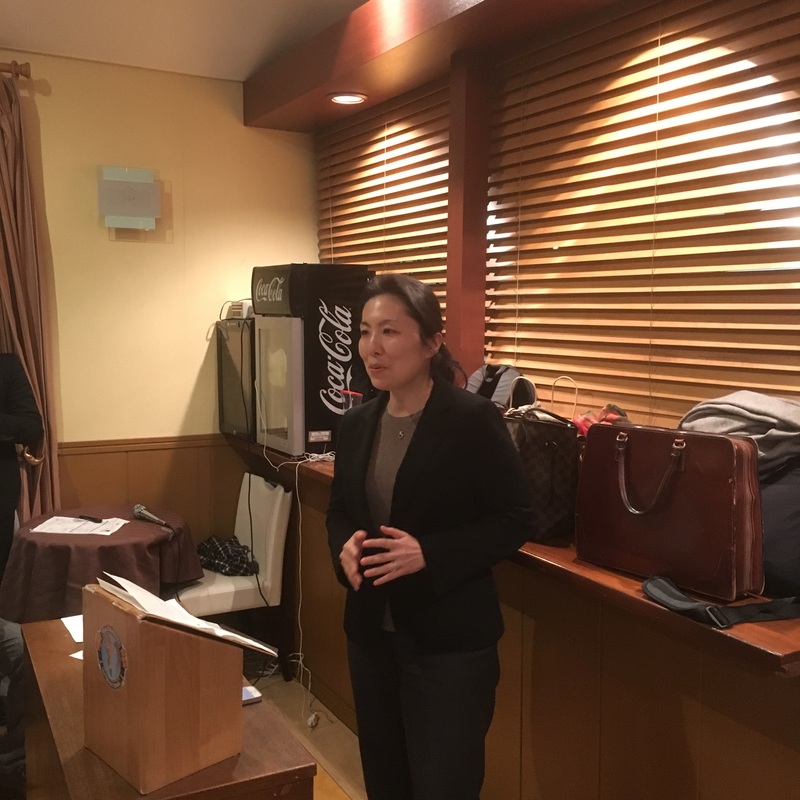 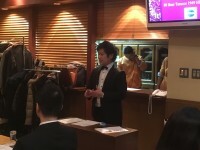 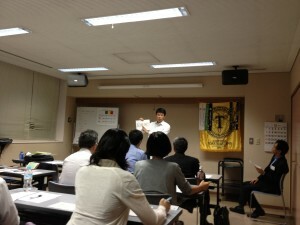 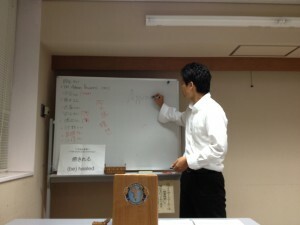 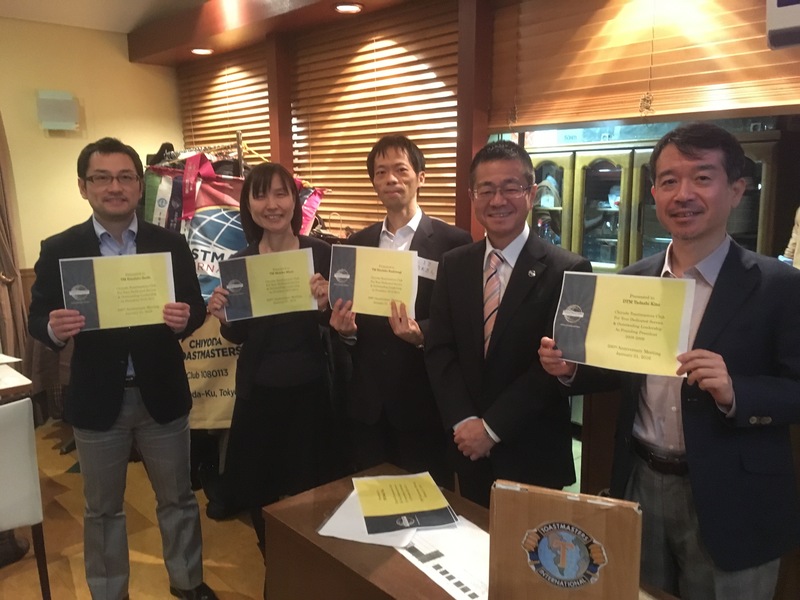 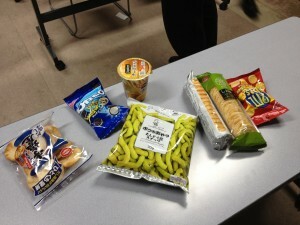 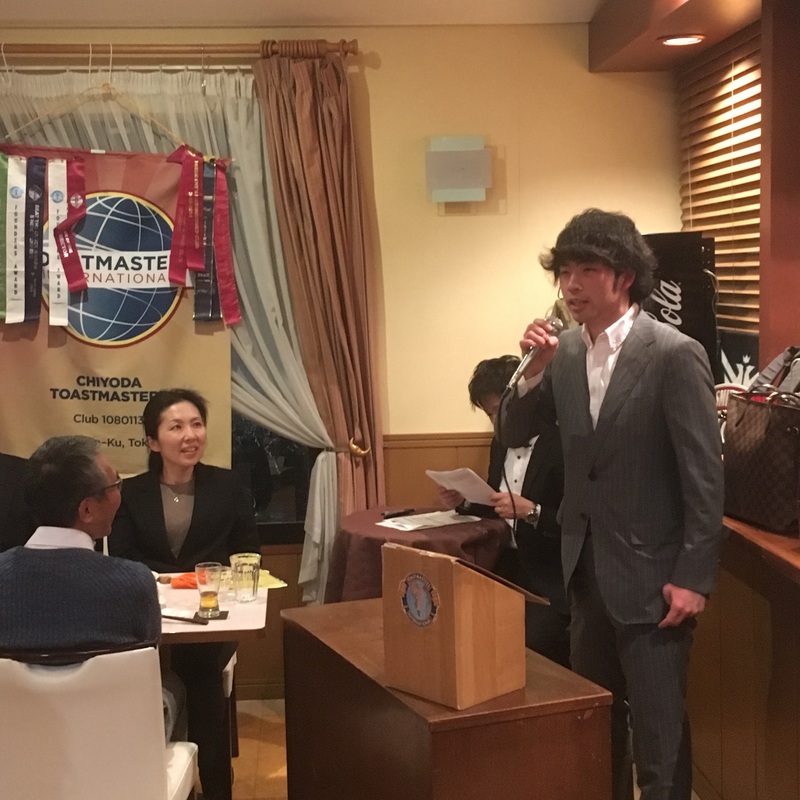 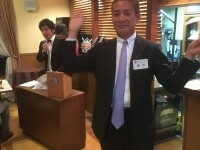 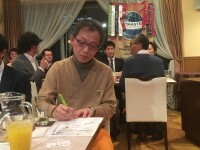 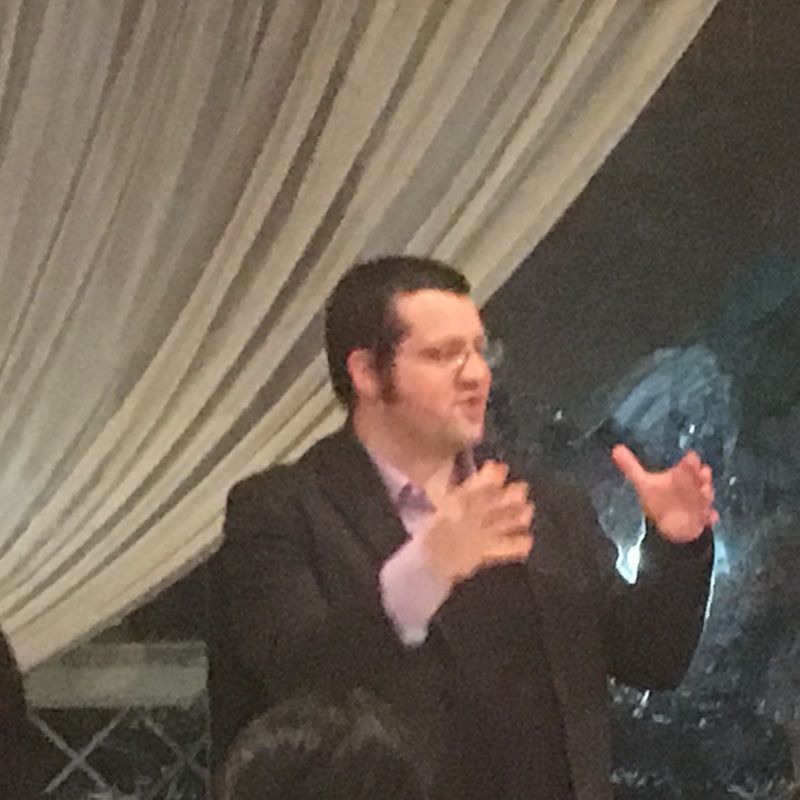 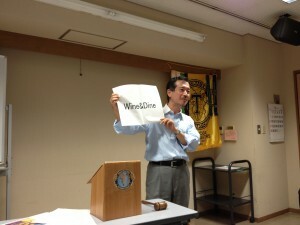 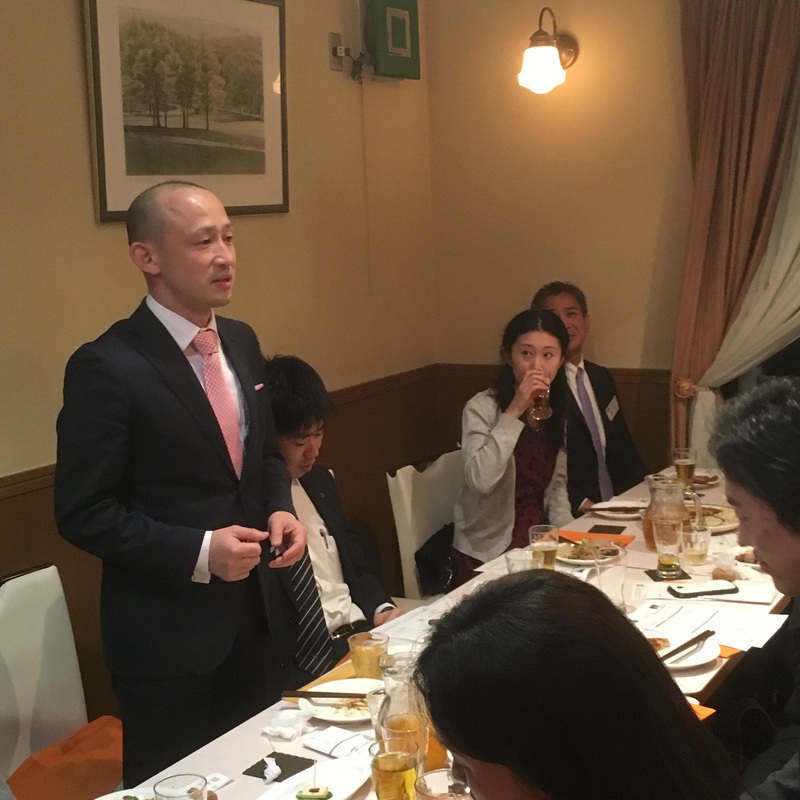 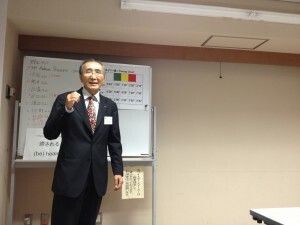 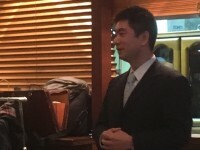 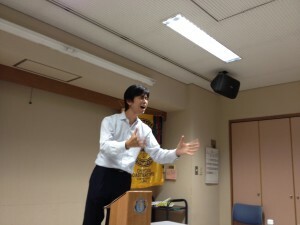 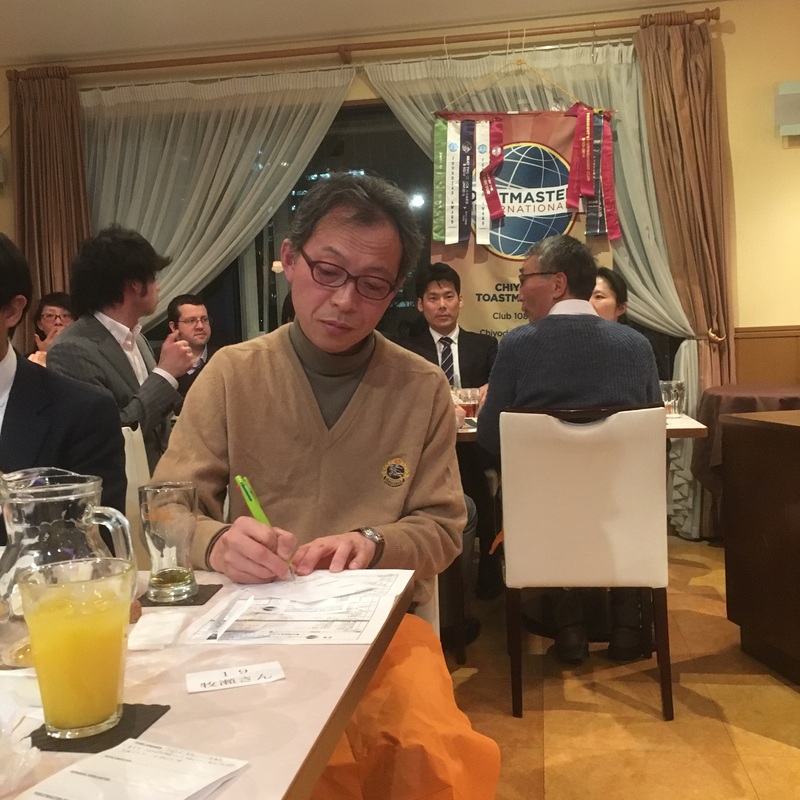 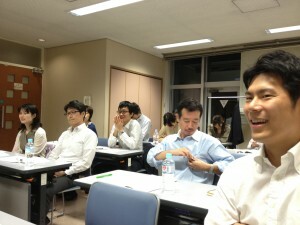 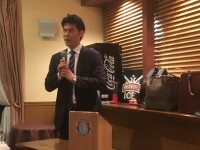 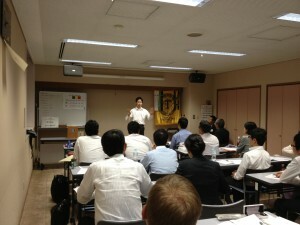 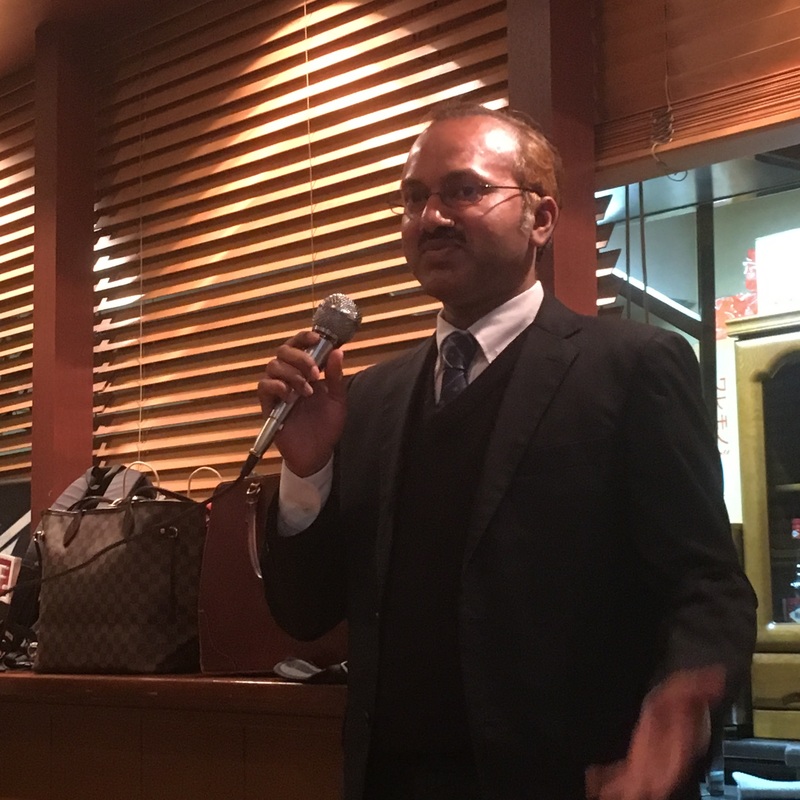 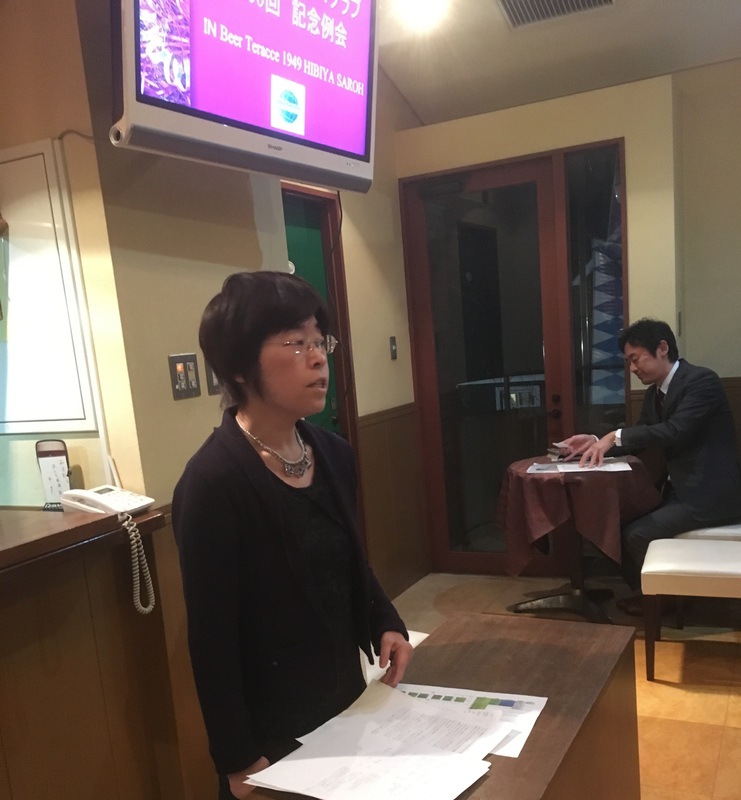 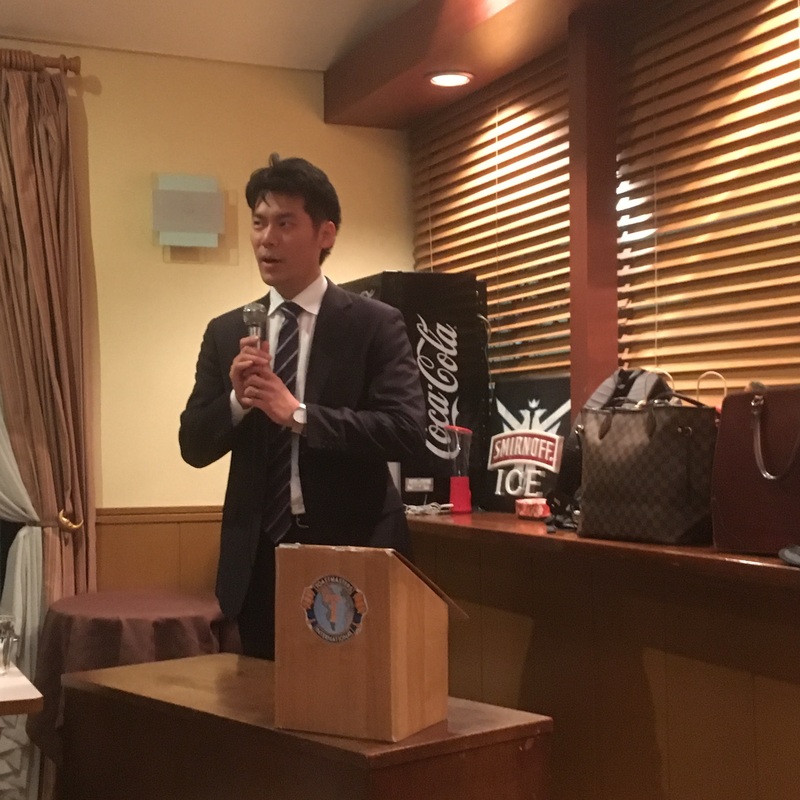 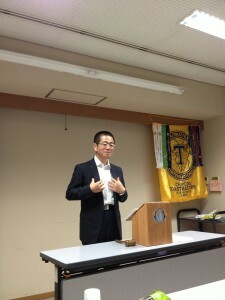 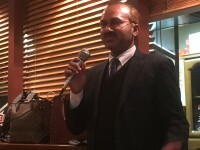 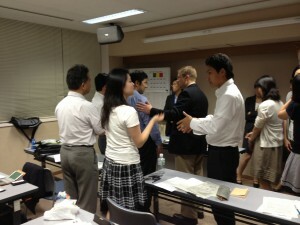 Chiyoda toastmasters club is English-Japanese bilingual club, only he made a speech in English and its title is “Essential”, under guideline of “Speaking after dinner”. 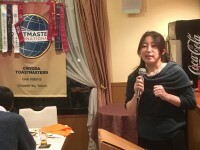 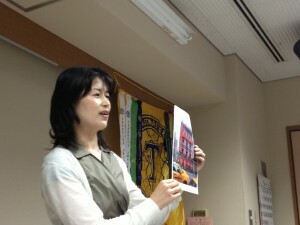 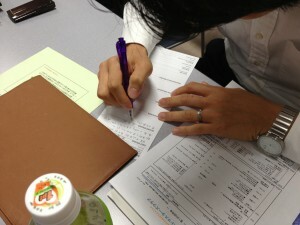 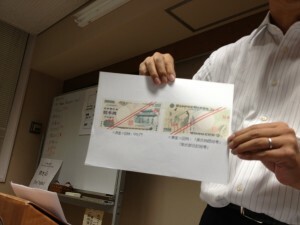 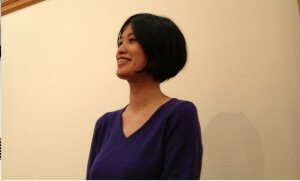 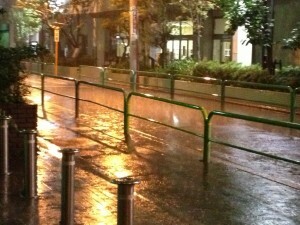 remembered his/her old time when knocked on the door of toastmasters.